Our SGI Reunion is this Monday, 9/22, in Palo Alto! Please RSVP. For those of you who know the story of the KIT List, it started as my personal “Keep in Touch” (the meaning of the KIT name!) email list of my friends at Silicon Graphics. It grew simply by word-of-mouth to what I jokingly call 71,000 of my closest friends! 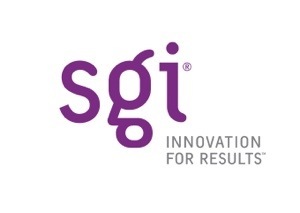 But for those of you who are present and last SGI employees or consultants (like me! ), I wanted to make sure you knew about this year’s SGI reunion I’m organizing. It’s no-host, so it’s free to attend and you just buy your own drinks and food — or you can be a hero and buy some friends a drink! We’ll be meeting on the back patio…and the weather is promising to be warm and balmy that evening. Please pass the word to other SGIers so we don’t miss anyone! I’m sorry, but this is for SGI folks only, though I will organize a KIT List networking event at another time. I’m just rushing to get this in while the weather is good! SGI Reunion on Monday 7/22! It’s been almost two years since our last reunion, so it’s time to get the old gang together and rekindle the SGI magic again! We’ve got over 100 coming as of now, so it should be a fun night! Thanks for spreading the word so we don’t miss anyone. This is the same place we usually have it in Palo Alto (formerly Fanny & Alexander’s). It’s no-host food and drinks, and just tip the staff generously. They’re not charging us a room fee since we usually have such a big crowd. It will be so great to see you all again and the weather should be terrific. Whether you are out of work or if you have a job, we’ve all trimmed spending either voluntarily or by necessity. The unfortunate result is that vital charities are very short of funds at a time when there’s a rapid increase in need for their services, especially this Christmas season. A gift of your time (and talent) is a great solution when you don’t have the ability to write a check! Or if you can write a check, it’s even more rewarding to be a hands-on volunteer for that charity, too. If you can bring friends and family with you, it makes it more fun and a special way to share time together…and it’s an excellent way to teach your kids about giving. You can pitch in to help with Christmas meals and gift delivery, or to visit the sick and elderly. It’s not too late to find some good organization that can use your help for Christmas. And I’m sure there will be plenty of need in the New Year as well. When Hurricane Katrina hit, some friends and I started a relief effort in the Bay Area to help evacuees. I sent out an email to the KIT List and many people pitched in to help get over 2,000 boxes of clothing and supplies sorted, packed and delivered to Katrina victims. It was terrific to meet other KIT folks in person and see their commitment to help, even when they were out of work themselves. Challenge Learning Center which helps at-risk teens become leaders, needed volunteers to help with their annual fundraising event a few years ago. 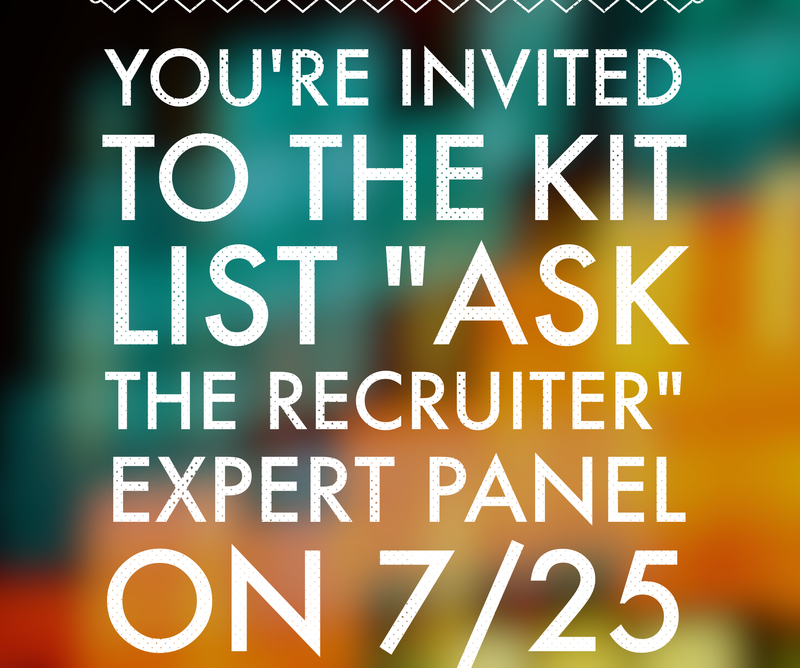 KIT List people stepped forward – not only that year, but again the following year. Sadly, CLC just became a victim of this economy. It closed its doors after 17 years of service helping over 39,000 teens in the Bay Area. If you’re out of work, it’s a good way to get out of the house! You never know whom you’ll meet. The person bagging groceries next to you for Adopt-A-Family might be someone who will have job lead for you or can refer you into their company. You can contribute your special talents and skills – and develop new ones. It puts your own problems into perspective when you see what others endure. There is a multiplier effect a generous act. Also, it somehow attracts positive things back to you. And it just feels good! Share your ideas on what people can do! Please post a comment with a recommended charity or volunteer activity. It will be an excellent way to connect good people to a worthy cause.